TILIBs & LACIS will join the "Made in Sigulda" user regiment. 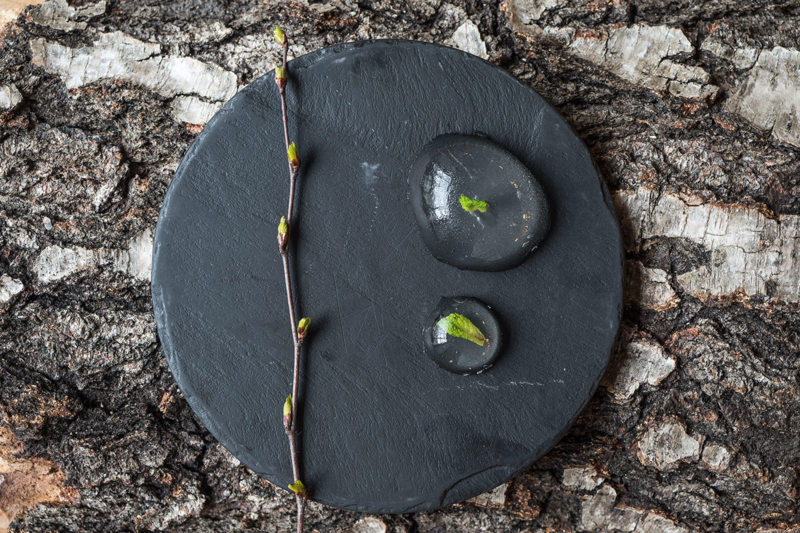 How to juice a birch tree – tap into birch water. 5) Drink the birch water or you can freeze it as ice cubes. n freeze it as ice cubes. Wooden chair is made with a using of a new type of joints. New modification of joints make the chair stable and durable. Unlike other, traditional chairs which break at the place of connection of joints this chair is hard to break and you can even swing on it. 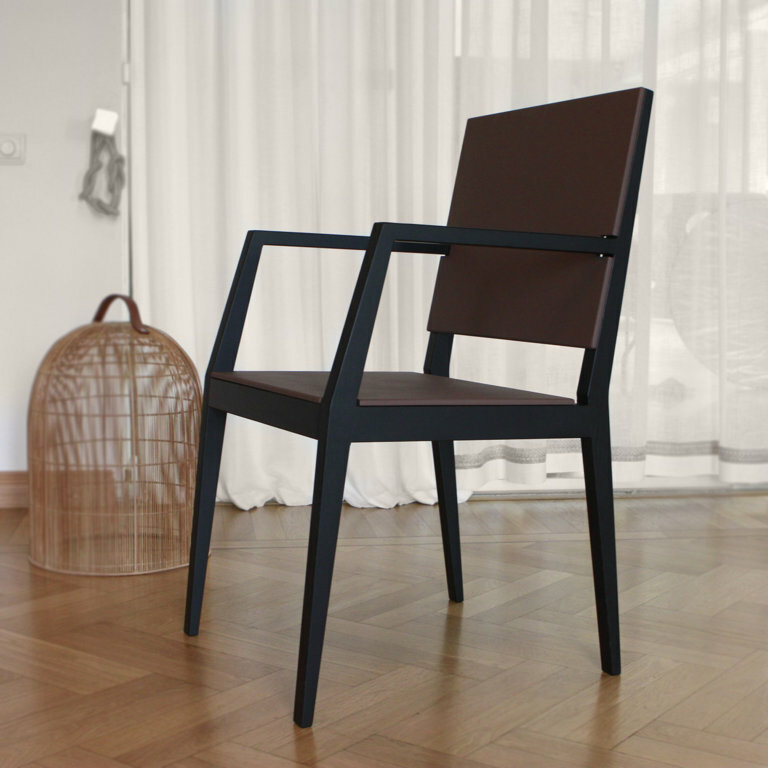 Design of chair is with straight and sharp lines like a cut of sword...Chair is stable and functional and will perfectly fit into dining room or office or into any other modern design. For this chair usually ash wood parts are used. 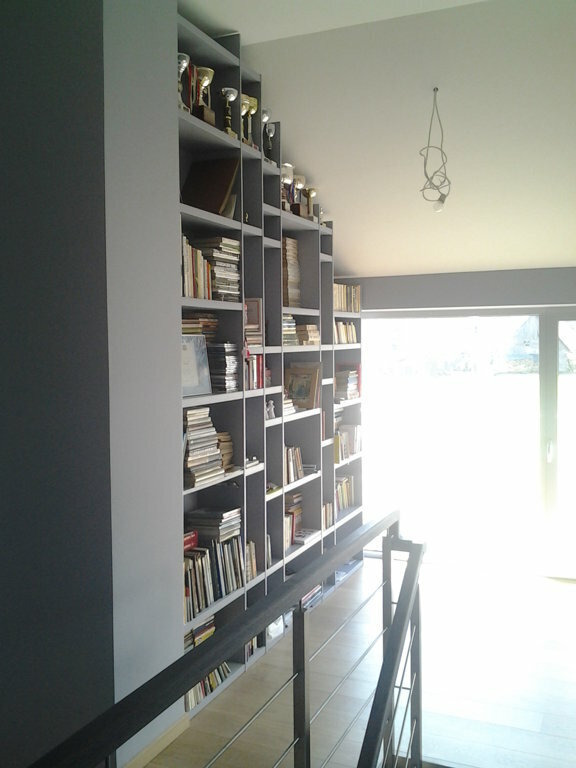 For the customer's wishes are made book shelves. Used in painted plywood and MDF.